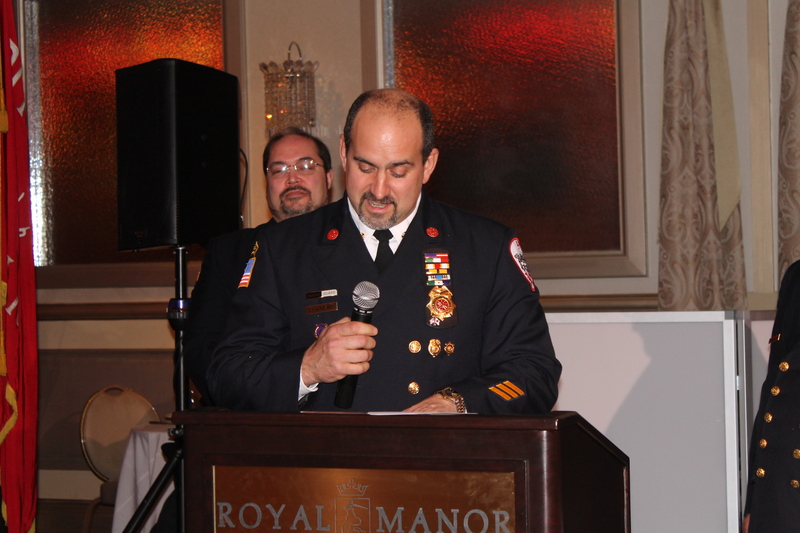 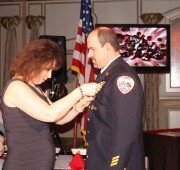 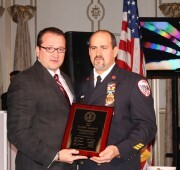 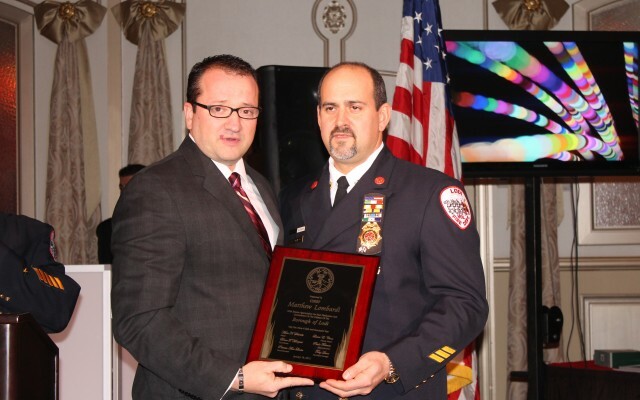 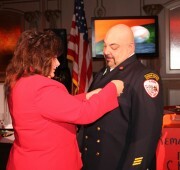 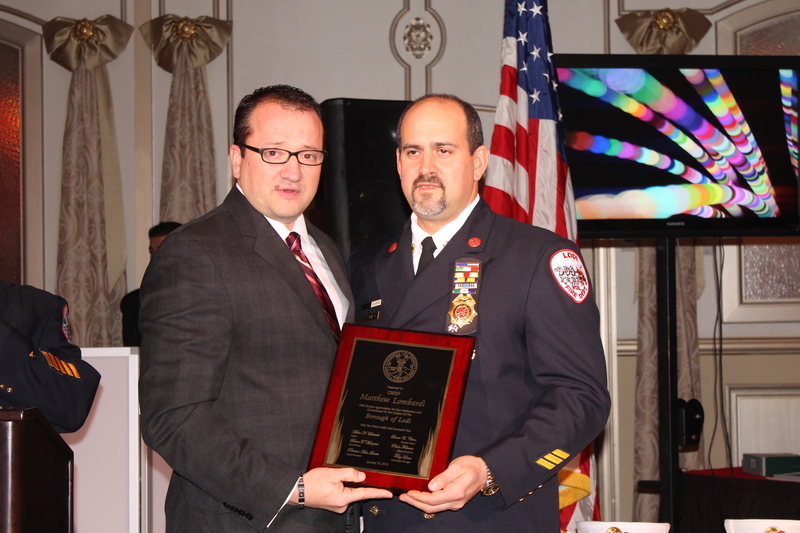 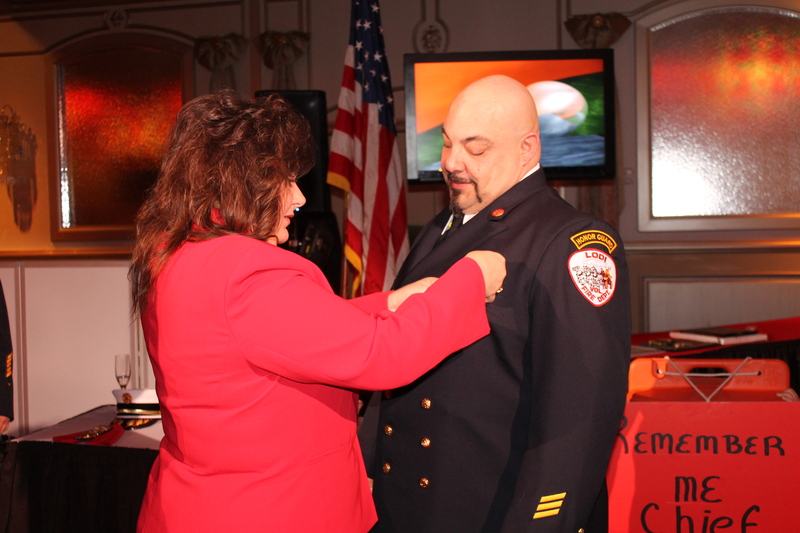 On Saturday January 19th, 2013 the Lodi Fire Department held a dinner honoring Chief Matt Lombardi. 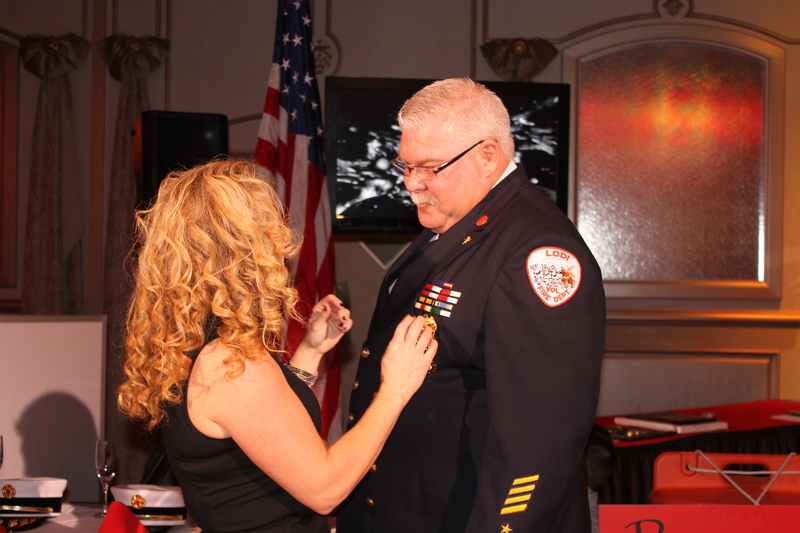 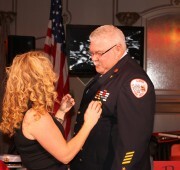 During the dinner the Chief and his assistant chiefs had their badges pinned on by friends, family, and significant others. 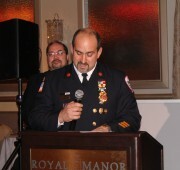 the dinner was held at the Royal Manor in Garfield, New Jersey. 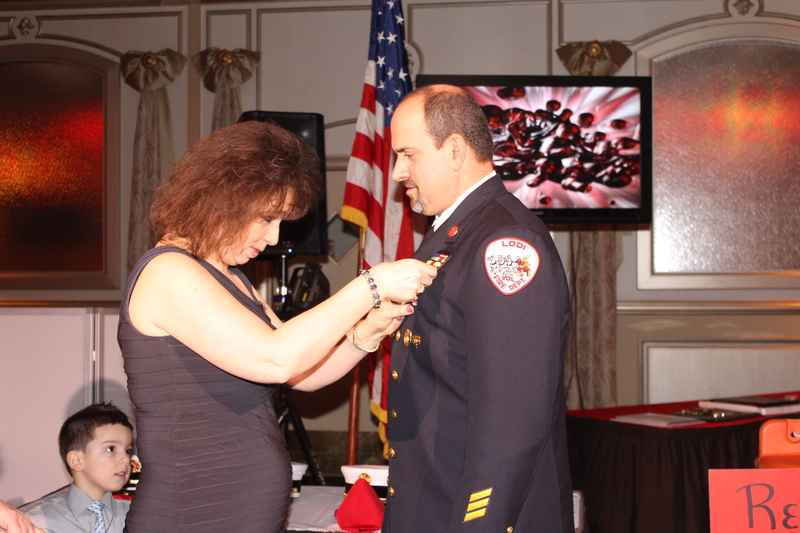 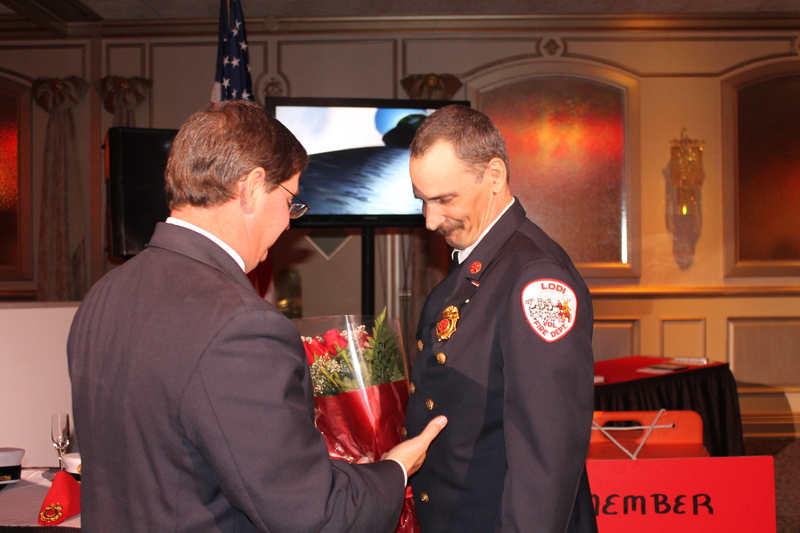 On behalf of Chief Lombardi, he would to thank his friends, family, the members of the Lodi Fire Department, Chiefs from our surrounding towns, and everyone else who attended the dinner and has supported him throughout his term as chief! 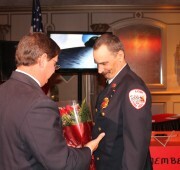 We would also like to thank our mutual aid companies who covered our town allowing us to have such a great time!